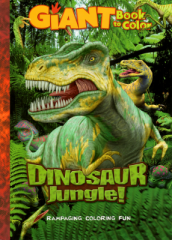 Realistic dinosaurs with moderate detail, some labeled, amd a couple of cartoon dinosaurs thrown into the mix. 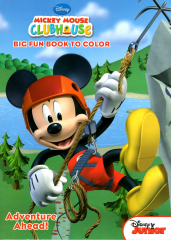 Mickey Mouse Clubhouse - Adventure Ahead! 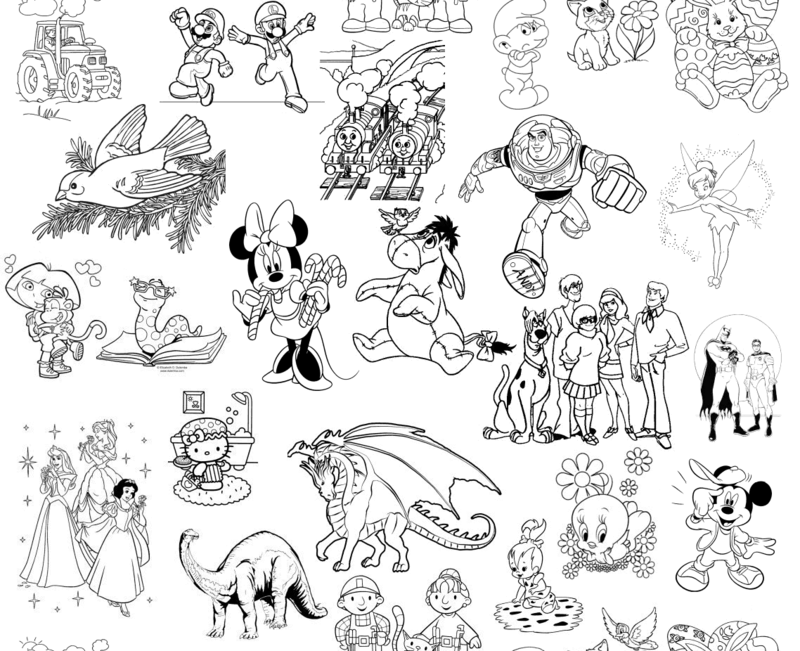 Coloring and activities featuring Mickey, Minnie, Goofy and the rest of the Disney gang. Includes mazes, matching and observation puzzles.